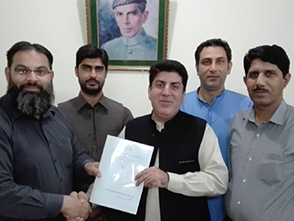 Emigrant Registration System via Biometric Verification System Linked with NARDA developed by the Development Team of the Directorate of I.T. 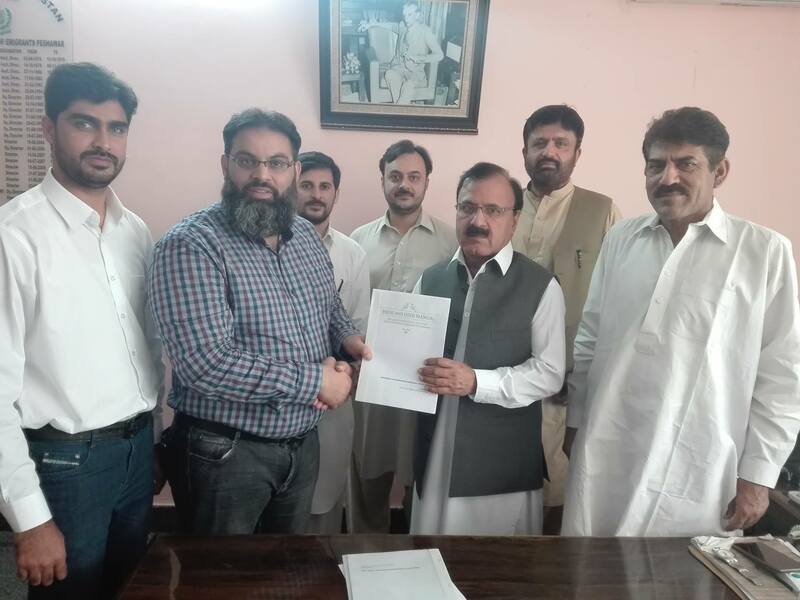 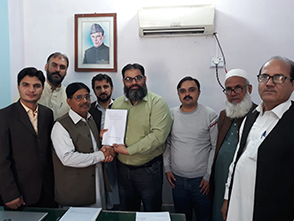 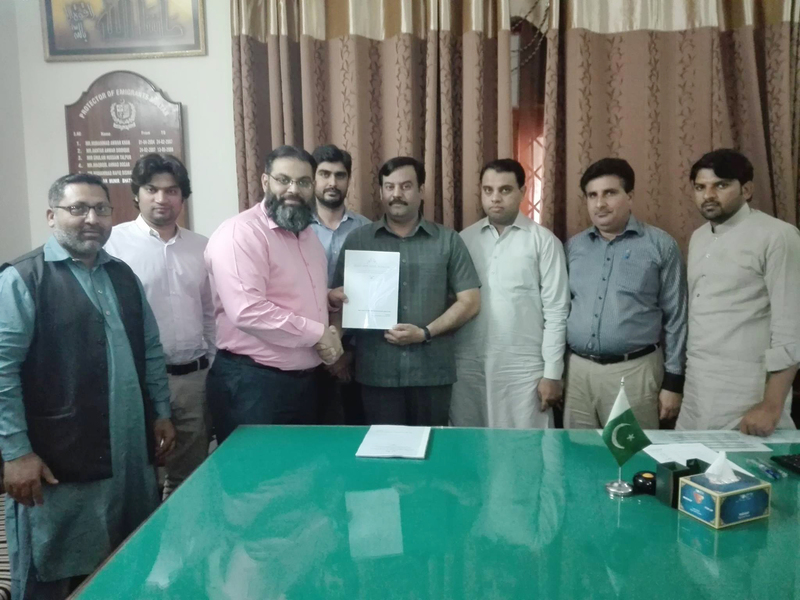 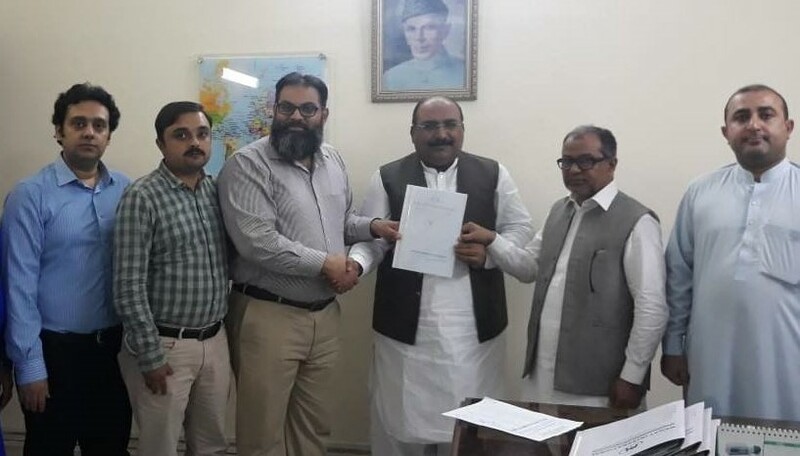 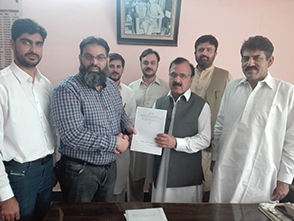 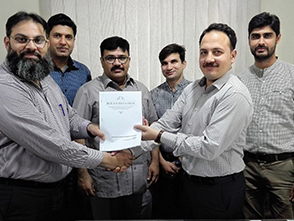 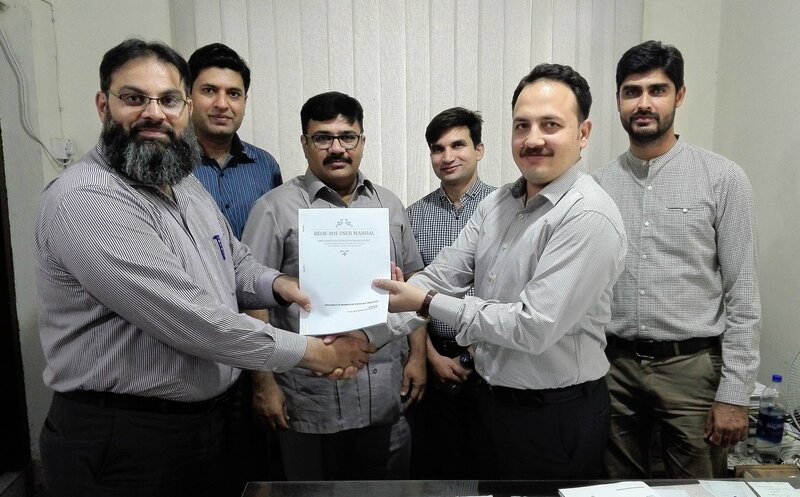 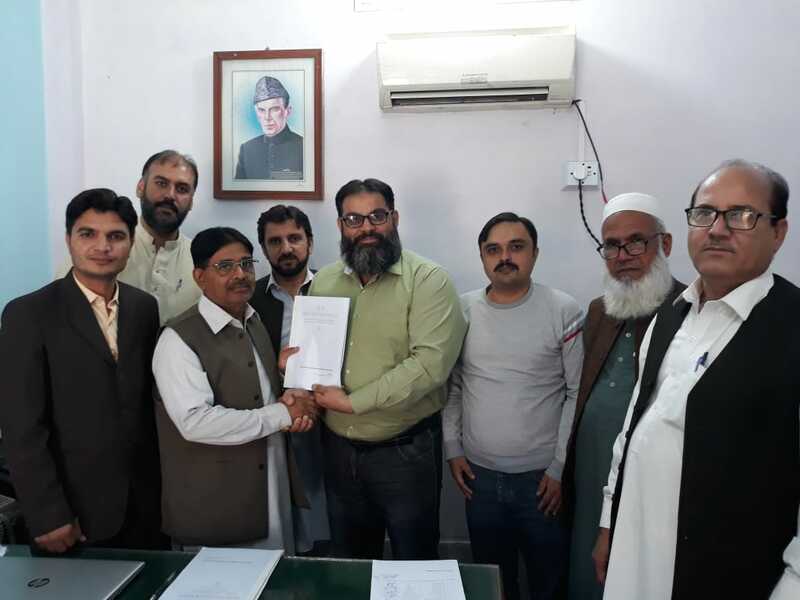 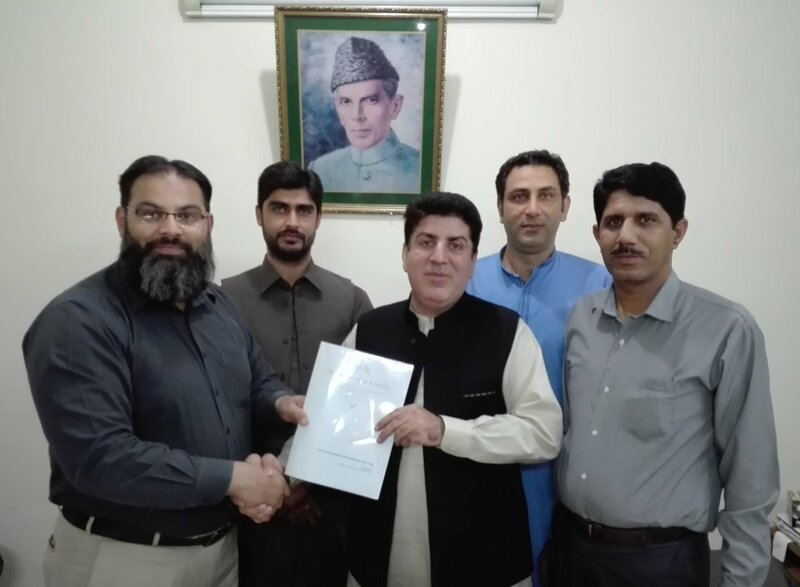 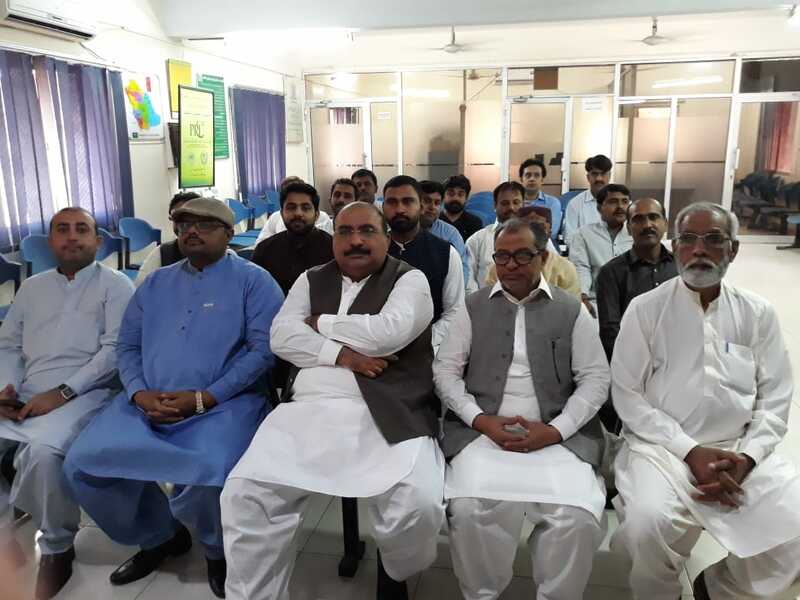 (Bureau HQs) has been handed over to the Protectorate of Emigrants offices Rawalpindi, Multan, Lahore, Peshawar, Malakand and Karachi on behalf of the worthy Director General. 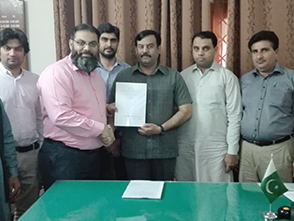 Due training was also imparted to the concerned officers / officials of the Protectorate of Emigrants offices.